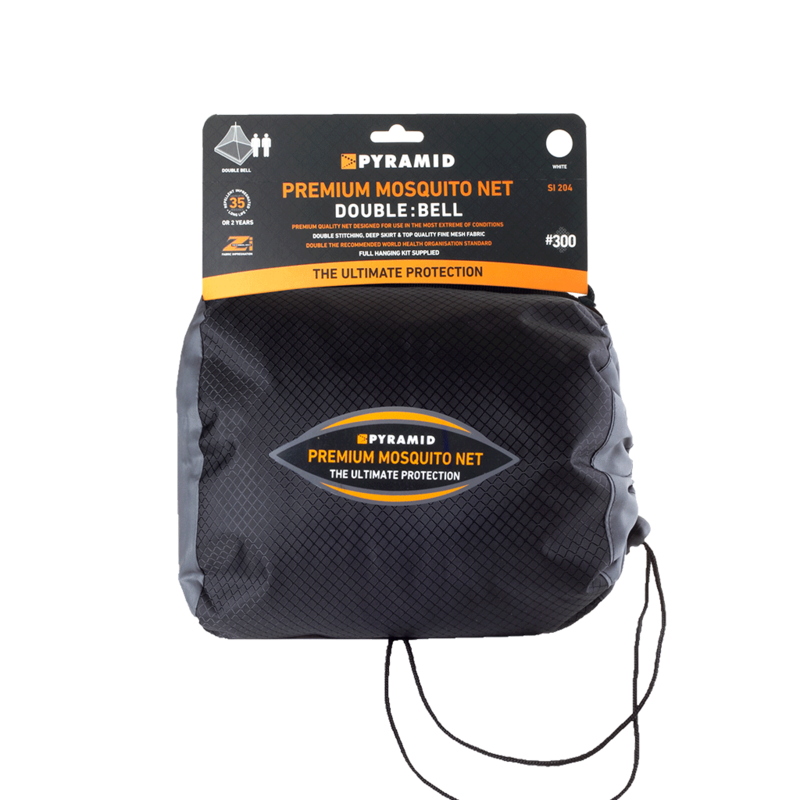 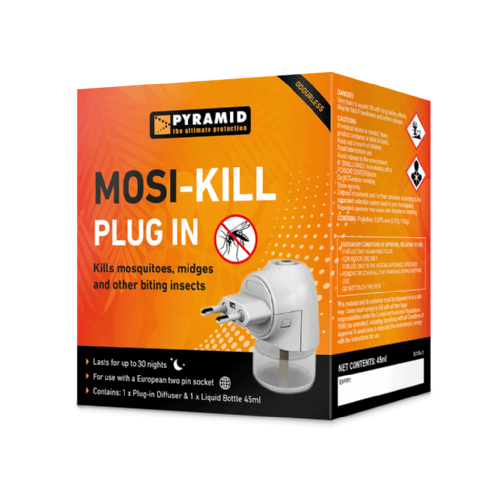 The Bell Mosquito Net only hangs from a single hook so it is easy to set up and thanks to its spreader system, a pop out ring at the top of the net, it gives a very spacious and free feel inside. 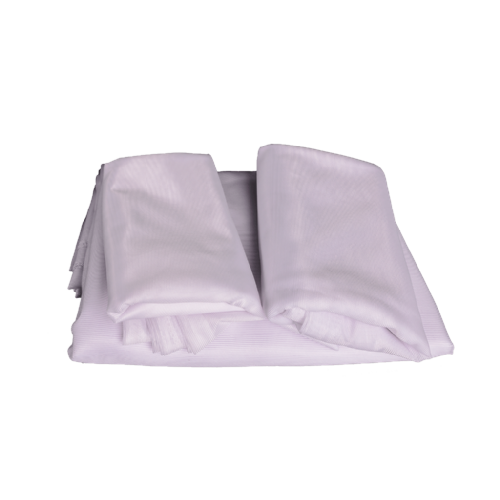 Simply climb in from underneath the net and tuck any surplus material underneath your mattress for the best protection. 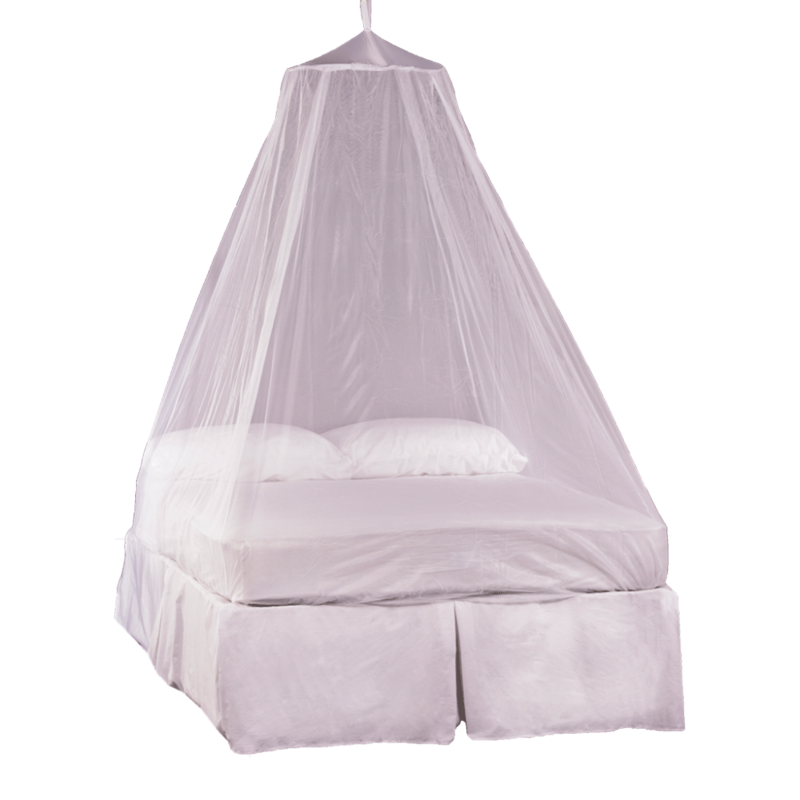 The Bell net is treated with fabric impregnation which kills mosquitoes and other flying insects on contact.